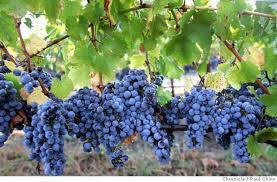 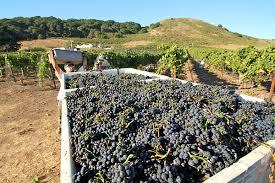 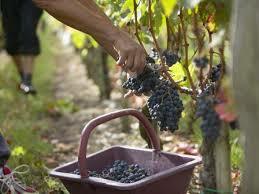 The harvesting of wine grapes (Vintage) is one of the most crucial steps in the process of winemaking. 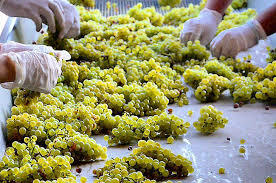 The time of harvest is determined primarily by the ripeness of the grape as measured by sugar, acid and tannin levels with winemakers basing their decision to pick based on the style of wine they wish to produce. 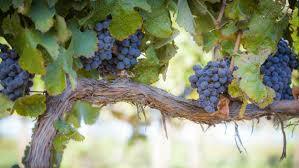 The weather can also shape the timetable of harvesting with the threat of heat, rain, hail, and frost which can damage the grapes and bring about various vine diseases. 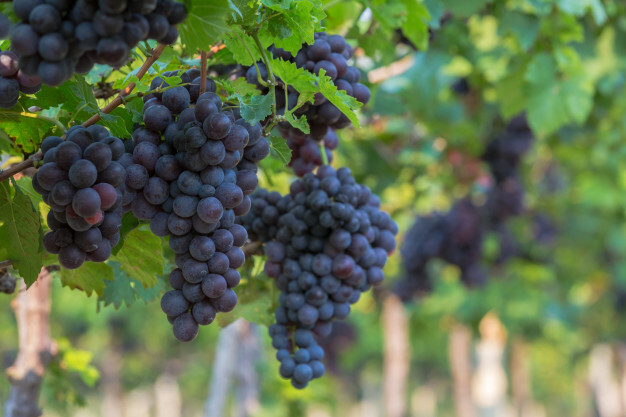 In addition to determining the time of the harvest, winemakers and vineyard owners must also determine whether to utilize hand pickers or mechanical harvesters.